I’m a big believer in life-long learning. I think it’s really important to look for ways to improve my skills and abilities, while also being a great example for both my own daughters, and for the girls in our unit. But with the busy lives most of us lead, it’s often challenging to fit in learning opportunities. That’s where WAGGGS can help! The World Association for Girl Guides and Girl Scouts has developed a fun, free, online leadership development program. The courses can be completed from anywhere you have internet access, and you get to meet and interact with others from around the world. There are two streams to the program, Global Learning Online for WAGGGS – GLOW! iLead is a self-directed program where everyone is welcome (male or female, member or non-member). It currently consists of five modules that are completed online. The module lessons are interactive and quick to complete (most average 20 minutes), and there’s no time limit – so you can complete a module whenever you can fit it in. Each module contains forums, so you can interact with other participants and reflect on the learning materials. This is a great option for those who are short on time, or if you’d like to get a taste of online learning before committing to the slightly more formal lessons of Leadership Online. Leadership Online is a facilitated, online leadership development program, designed for members of Girl Guiding and Girl Scouting. There are four levels – Stage One is open to anyone and can be completed as you are able, while Stages Two, Three and Four are completed progressively and run for a two-week period. These sessions are more intensive and delve deeper into topics such as leadership styles, leading teams, communication and motivation. So far, I’ve been able to complete several of the iLead modules, as well as Stage 1 and Stage of Leadership Online 2, and I’m just beginning Stage 3. To give you an idea of the unique international learning experience that is GLOW: our course facilitator is a trainer and WAGGGS facilitator from Denmark, our assistant facilitator is a member of Girl Scouts USA, and our e-buddy (someone who has completed the Stages and also helps to guide you in your learning journey) is a fellow Canuck. Other course participants come from diverse places such as New Zealand, Mexico, Barbados and Hong Kong. I highly recommend giving GLOW a try! 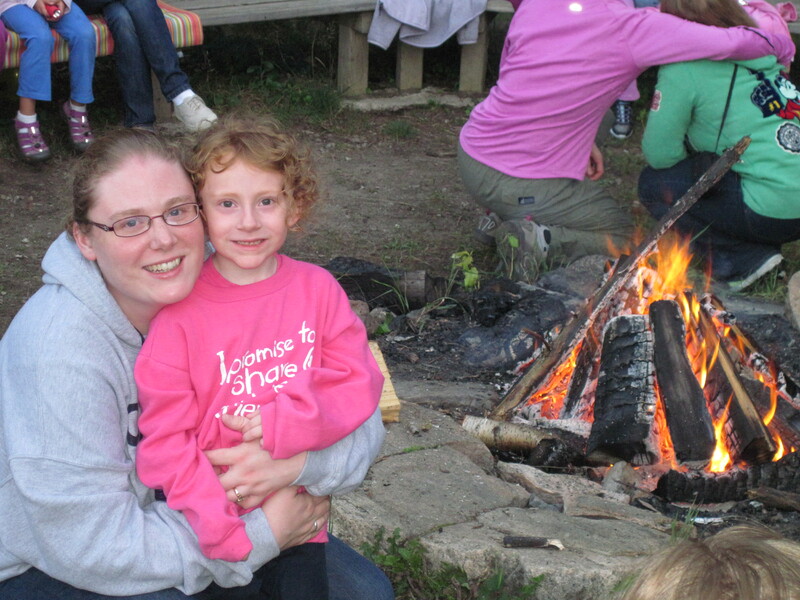 By guest blogger Megan Gilchrist, a Guider in St. Catharines, Ontario.